（H&J News， January 23, 2019）Since last Monday, the HR department has carried out a comprehensive one-week inspection of all offices according to the requirements of company. 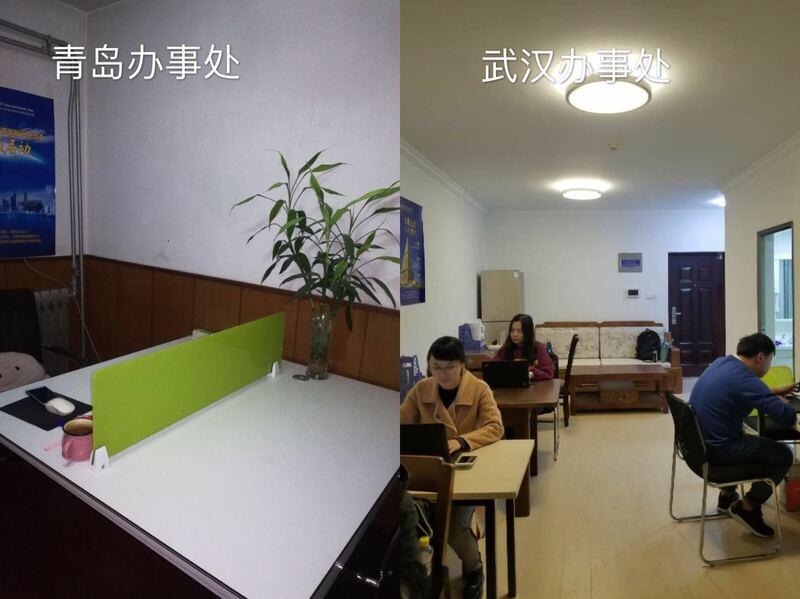 Among the 18 offices, 15 of them have been inspected, with the inspection rate reaching 83.3%. 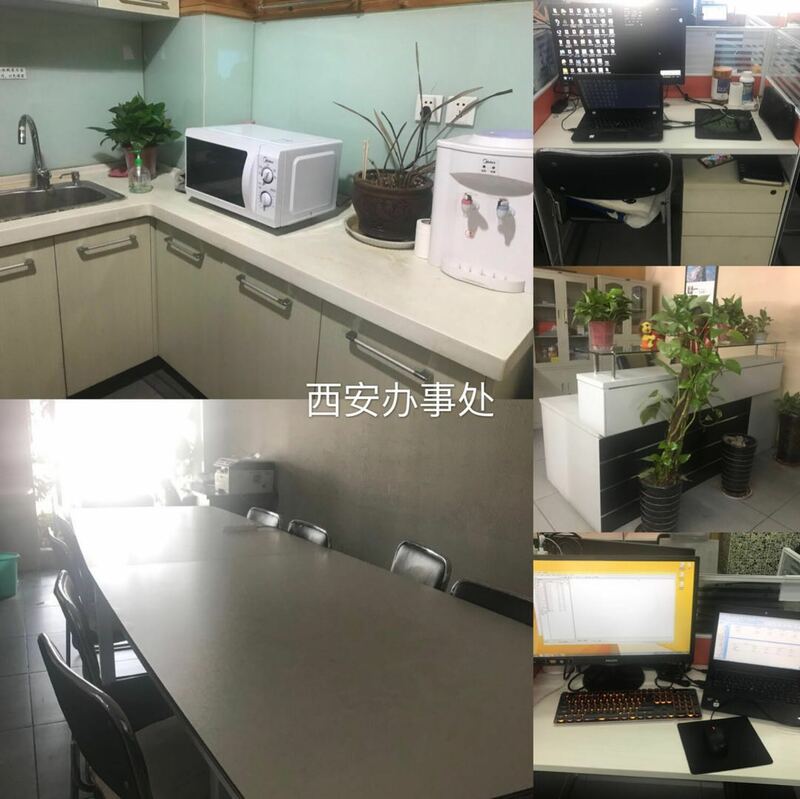 The inspection results show that the office environment of each office was clean and neat, documents were neatly organized and there was no violation of electricity usage. 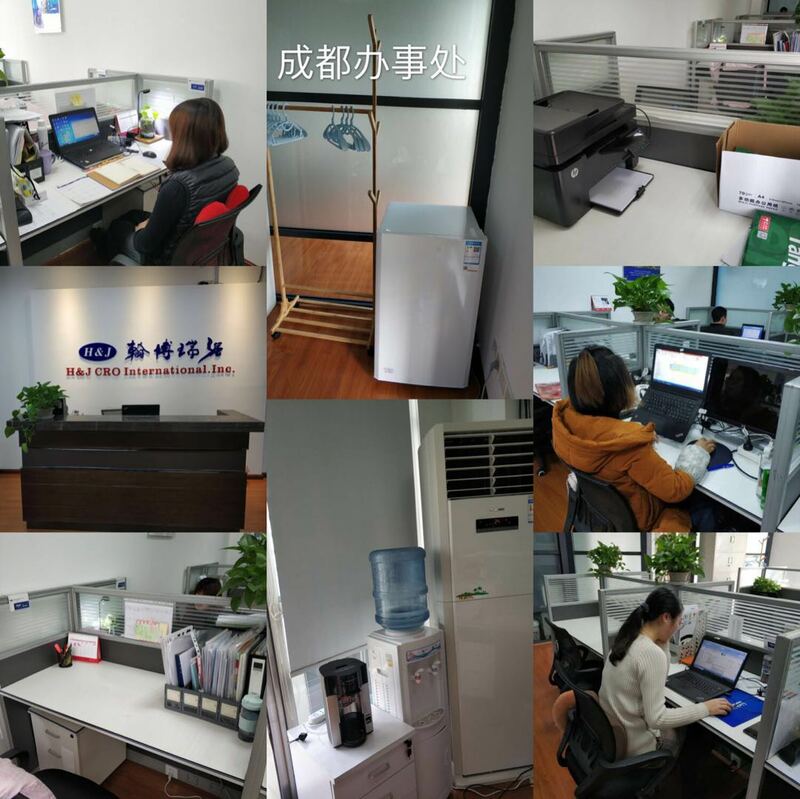 The leaders of each office were responsible for this seriously and actively cooperate with HR Department. 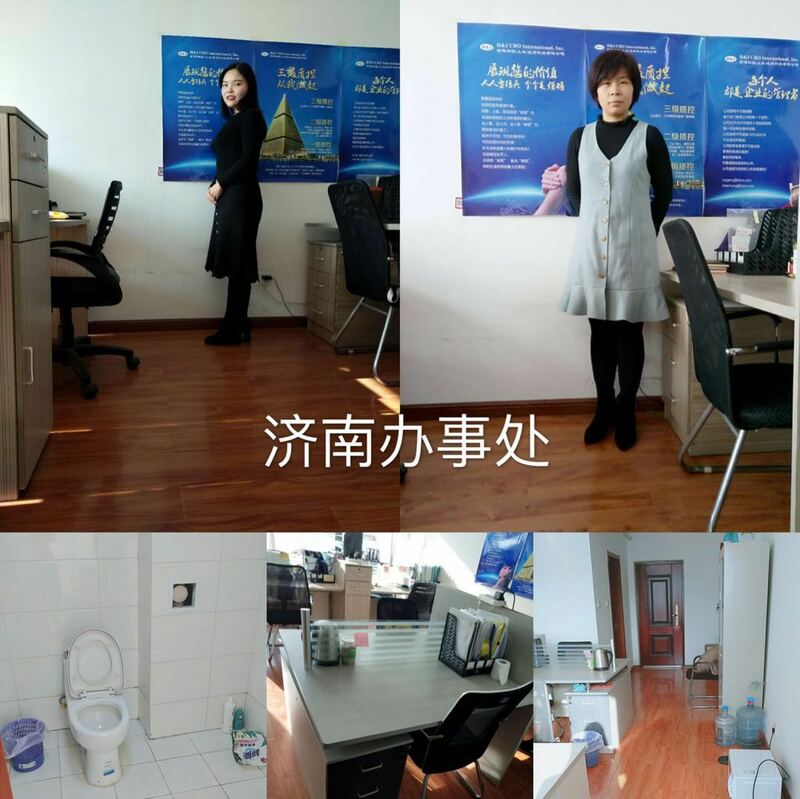 Like a Chinese idiom “A person can’t sweep the world before he can sweep his own room” Starting from small things, we can achieve great business. Form a rigorous style from small things. Only such people and teams can achieve what they want to do! This shows that, H&J is such a rigorous and strong execution team, which is worthy of trust from customers and shareholders.